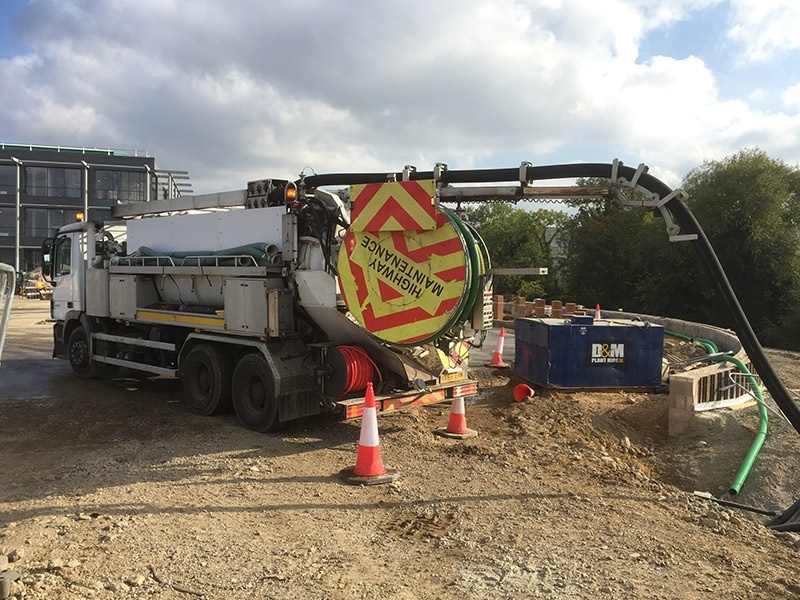 Drain Technology require an experienced professional HGV driver, ideally over 25 or held a license for 3 years to work as part of our team, on either of our two combination tankers. Jetvac training giving. Must be prepared to work days, with every other Saturday and some nights as and when required, also must be prepared to get stuck in and work as part of a team! 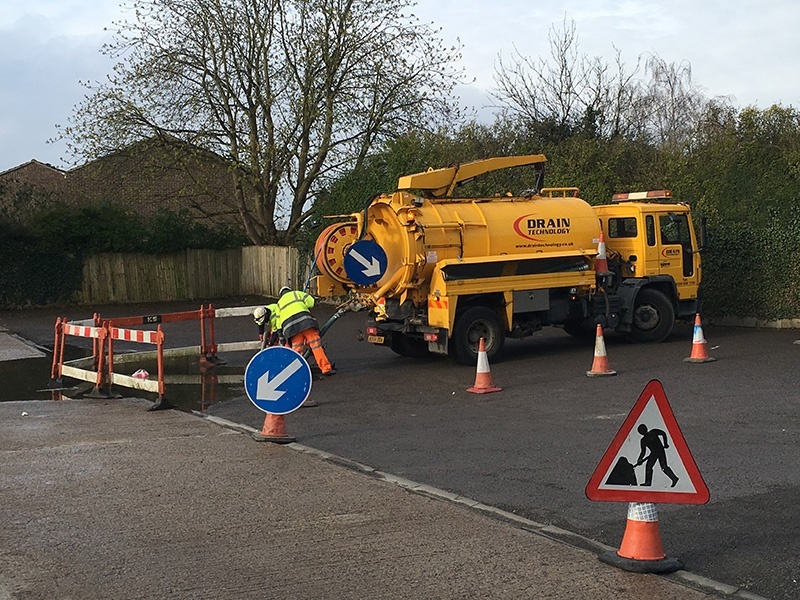 Working hours are 8-5pm but most days you will be on the road between 6-6.30am due to travel times to site. Training can be given on jetvacs, drainage and confined space work. Starting basic pay of £26,000.00 pa plus Saturday and additional shifts when required. Do not apply unless you are prepared to work as part of a team, want to learn new skills and can handle early starts. For more information or to apply, please send your CV to Operations Director, Paul Ferrito by clicking here.